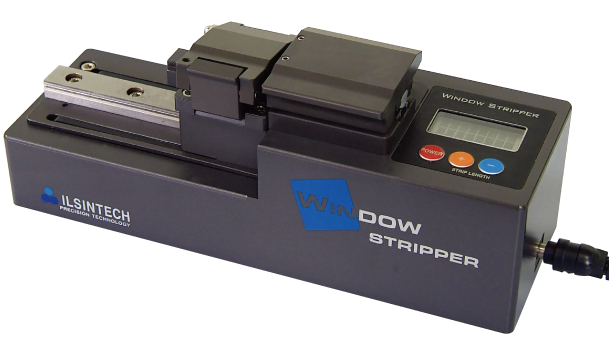 The Window Stripper is designed for the automatic stripping of optical fibres with a mid-span strip or end-span strip format. 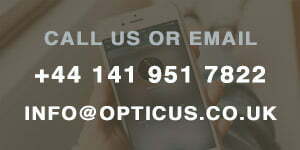 The strip length can be adjusted between 2mm and 60mm. The stripper incorporates a hot plate which pre-softens the fibre coating and a motorised sliding stage which drags the fibre across a blade to remove the coating. Mid-span stripped fibre is used for manufacturing of Fibre Bragg Gratings (FBG) , sensors, Gain Flattening Filters (GFF), Dispersion Compensation Modules (DCM) or Optical Couplers. The heat stripping method used by the Window Stripper does not use harmful chemicals and the method is free from chemical waste and the fibre cracks which are produced when using a chemical strip method and mechanical tool.